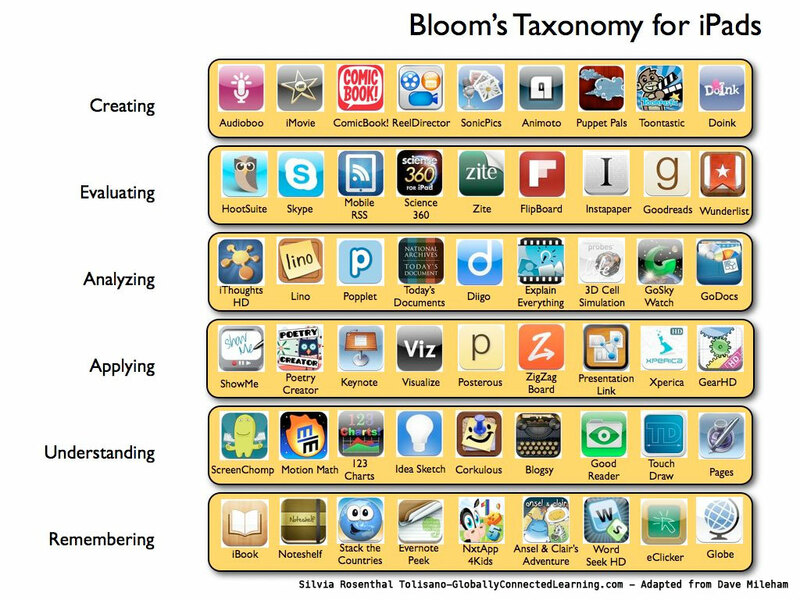 This page contains links and ideas about Bloom's Taxonomy and Technology Integration. If you haven't heard, they have switched the top two levels. Bloom's is still very applicable for any grade level or content area.